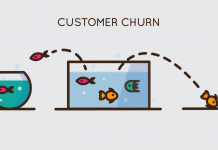 Can one single factor make an almost guaranteed big difference in terms of conversions? Yes. 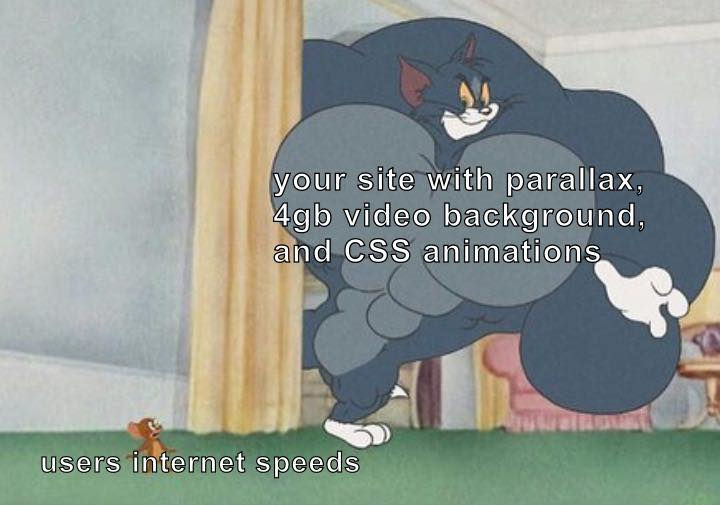 And that factor is page speed. Paradoxically, when you improve what’s not on the page, it has a great impact on what happens on the page. After a while, it got a bit stale and felt outdated, even though the message behind it was still fresh. Luckily, I could replace it with new, more up to date images, while still showing the same urgency and importance. Funny thing is, even though I always mention it, rarely (if at all) anything gets done with it. 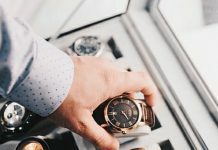 When it comes to reaching a perfect loading time, Google says that 53% of mobile visitors leave a site that takes longer than 3 seconds to load: this is what you should aim for. 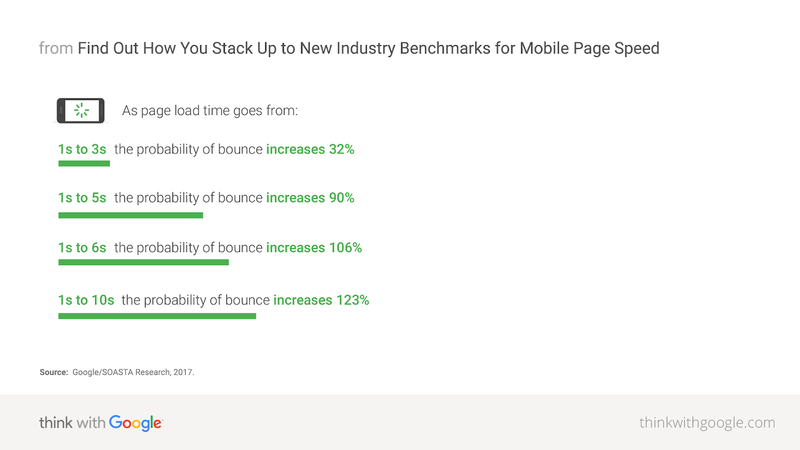 Behind the curtain, the ugly truth is rather alarming: Google points out that the average time it takes for a mobile landing page to fully load is in the 20 seconds range: millions of websites are miles away from the ideal loading time. You could think internet speed is a solved problem by now. It’s not. Especially on mobile. 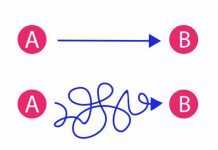 If the customer’s connection quality is less than ideal, they’re not going to think that it’s their fault. They’ll expect a speedy website and if they don’t get it, they’ll just go elsewhere in a matter of seconds. These tools are free and user-friendly: just put in your URL and you’re good for a quick analysis. If you’re looking for more speed insights, have a look at Google’s Lighthouse tool. It is an automated tool for improving the quality of web pages. You can run it against any web page, public or requiring authentication. It has audits for performance, accessibility, progressive web apps, etc. If you’re serious about your conversions, start with speed as your step zero. Then proceed to research, and only then start making changes on your website. PS. 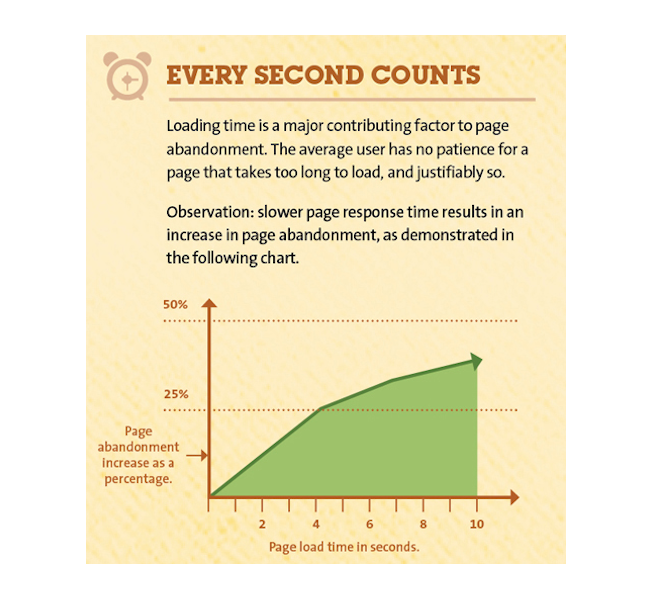 All the frameworks, plugins and extensions can kill your speed very effectively. I bet you have at least two different jQuery libraries loading on your website, if not more. If you have only one (or zero, for bonus points), then you’re in better shape than most!